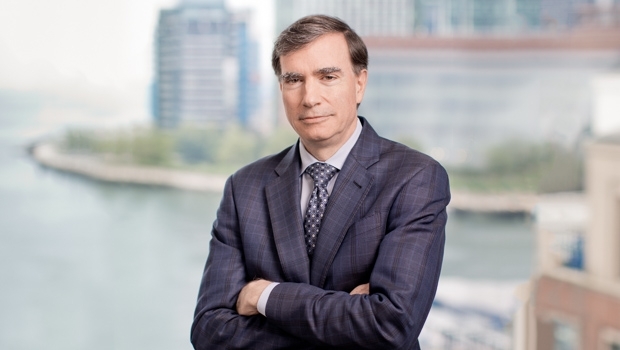 Marty Fantozzi is a litigator who counsels public and private REITs, investment firms, lenders, property management and brokerage firms, retailers and academic hospitals and universities. With more than 25 years of experience as a problem-solver, Marty helps clients resolve disputes of many kinds, including: disputes among stockholders, partners and members of limited liability companies; disputes related to land use, zoning, construction and other real property issues; commercial disputes; and employment-related controversies. Chambers USA describes Marty as "calm, practical and solution-oriented, with an inherent ability to distill what's really important to the case.” Marty serves as the Co-Managing Director of the firm. Board of Directors, Social Capital, Inc.